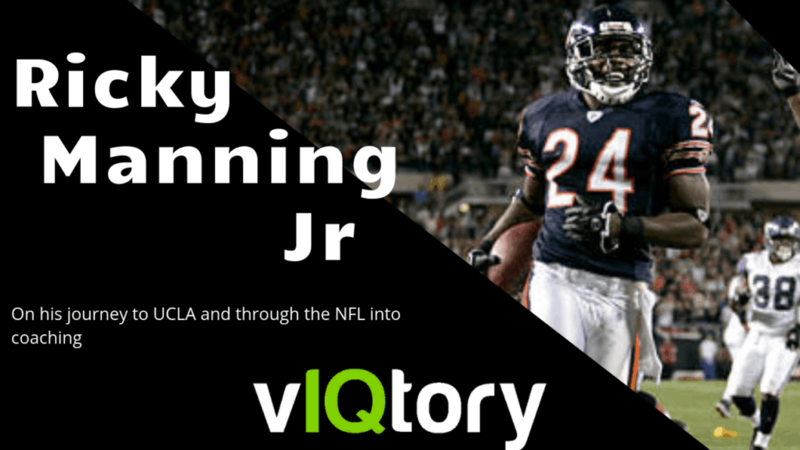 vIQ #15: Super Bowl and NFL Coaching With Ricky Manning Jr.
On this episode of the vIQtory podcast we are joined by former UCLA standout and 6 year NFL veteran – Ricky Manning Jr.
Ricky talks to us about his playing days as well as his time more recently as a NFL coach with Seattle and San Francisco. He dives into his unique understanding of the game having been both a player and coach at the highest level. Ricky also details how his underdog and outwork-the-next-man mentality have propelled him to success.